- Places your bids on eBay at the last moment. - Your computer doesn't have to be on. - Group bidding: first successful snipe cancels all the others. - Unlimited number of snipes. Free browser plugins for IE, - Firefox and Chrome. - Gixen Desktop Manager - monitor your snipes from Windows. 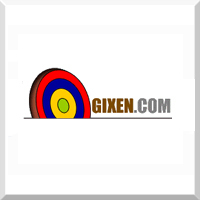 - Gixen is provided to you completely free, no catch. - Gixen is 99.5% reliable.